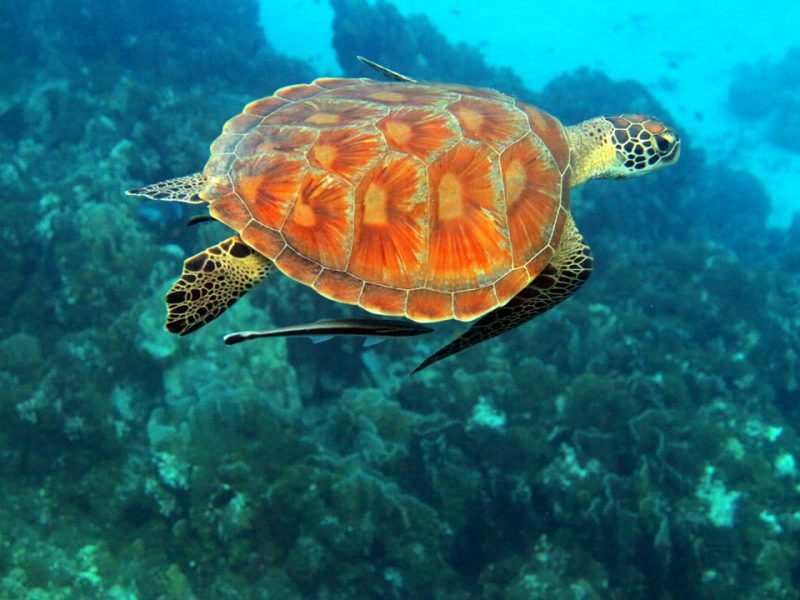 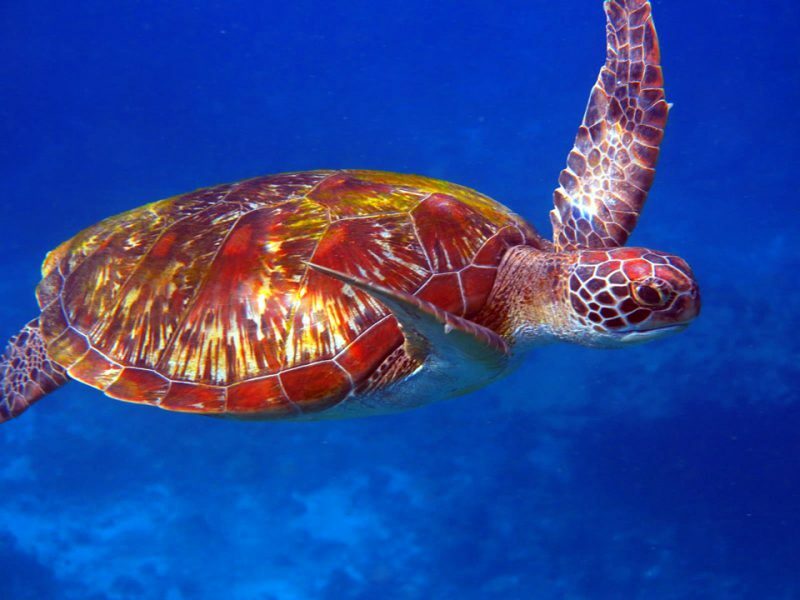 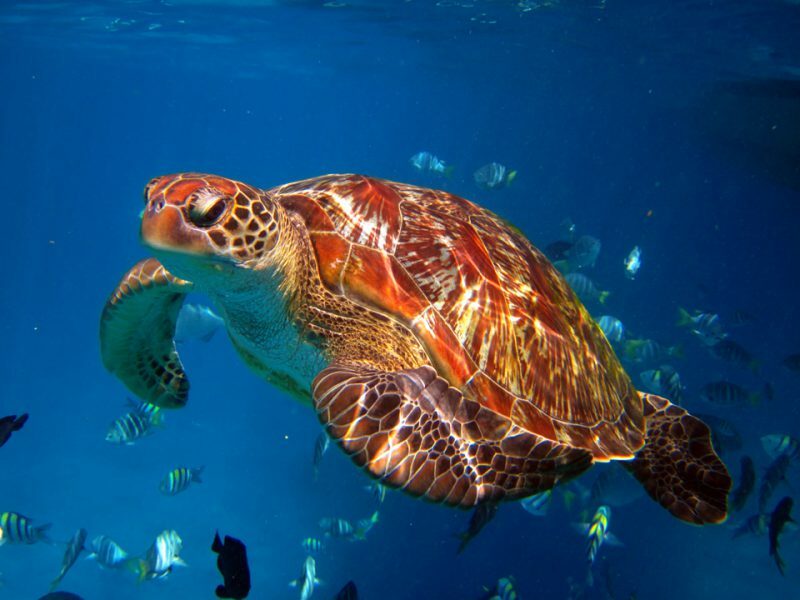 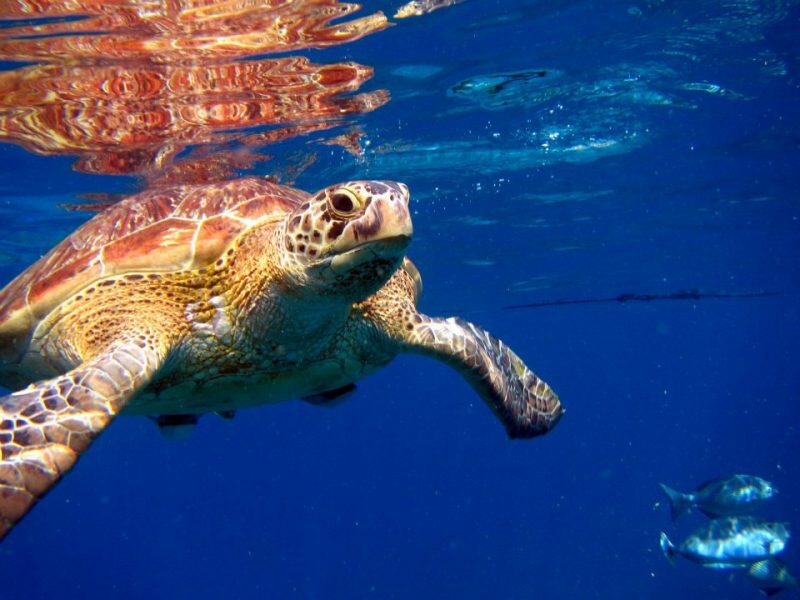 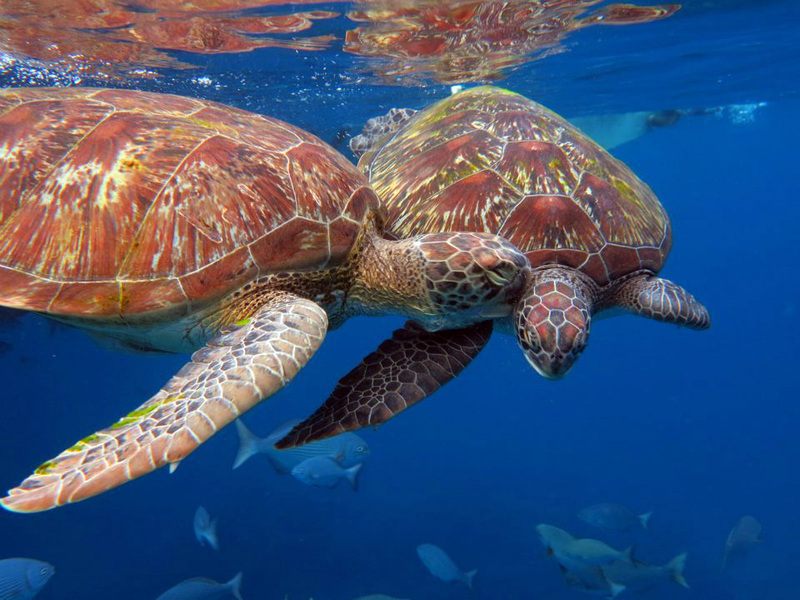 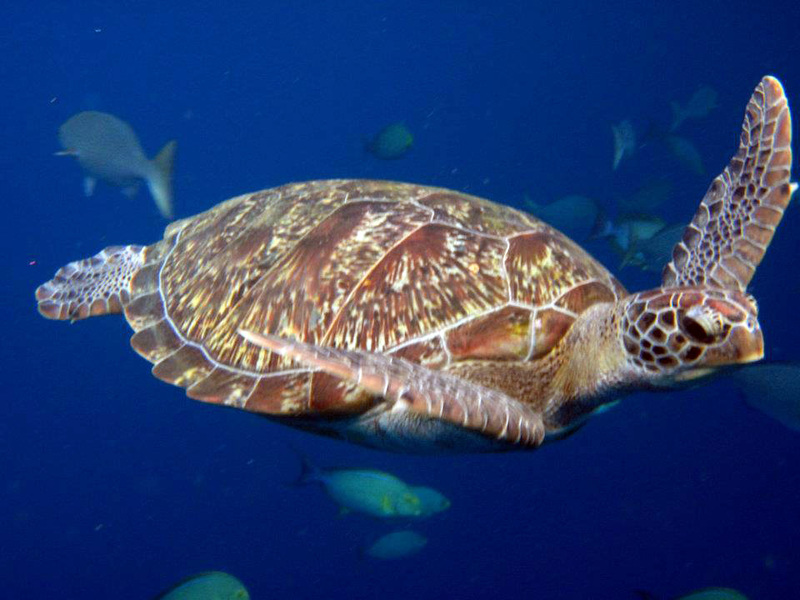 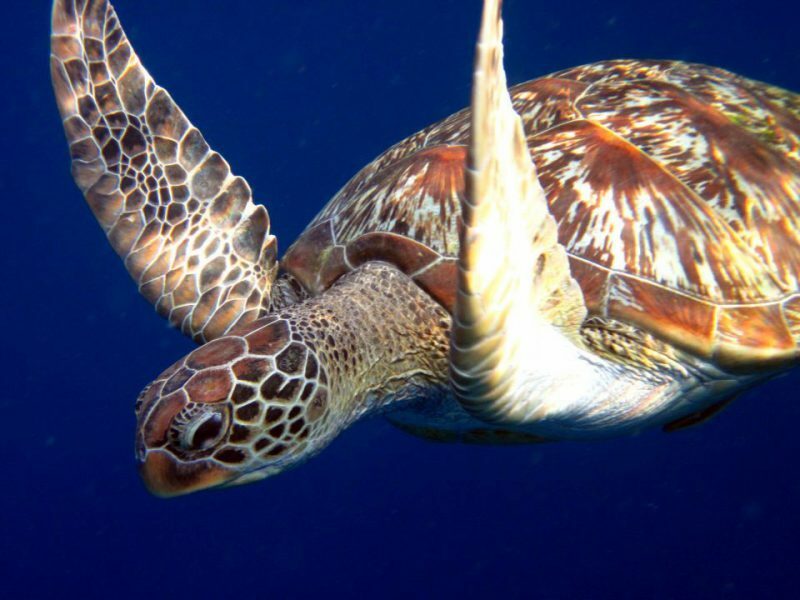 One of the highlights of our Similan National Park and Surin Islands snorkeling liveaboard is there are plenty of opportunities to snorkel with turtles. 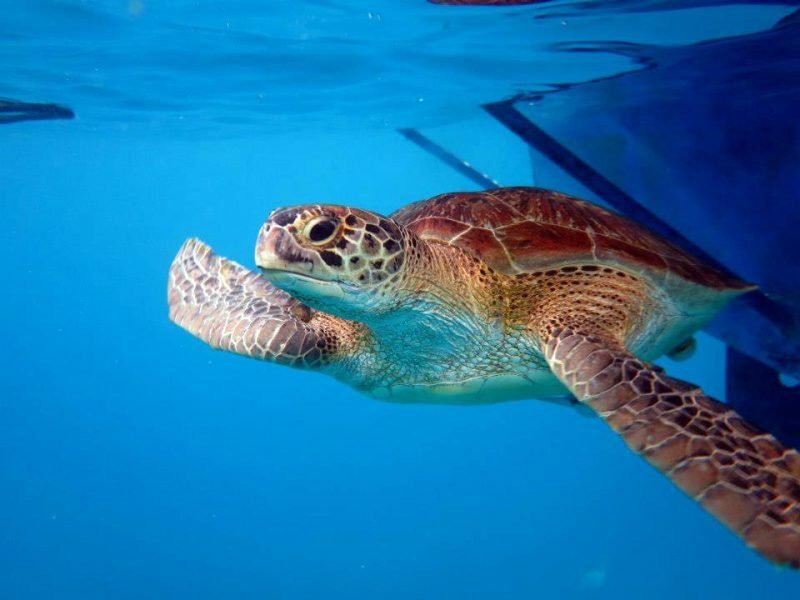 A turtle sanctuary on Similan Island One run by the Royal Thai Navy ensures a healthy population of turtles in the Similan Islands. 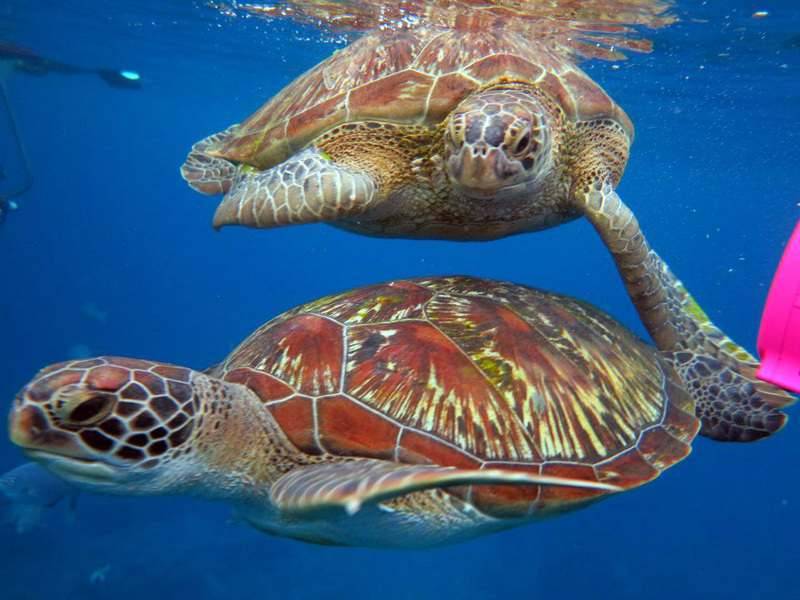 Sometimes we encounter more than one turtle at a time. 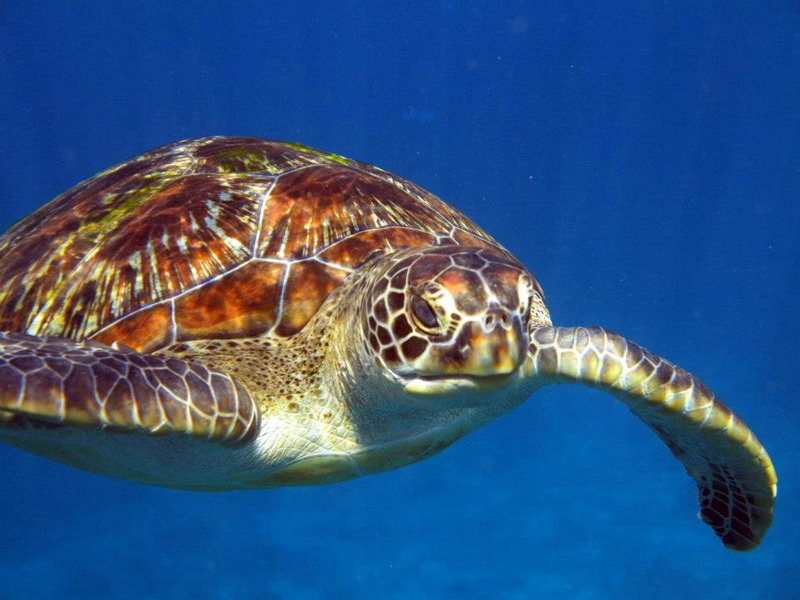 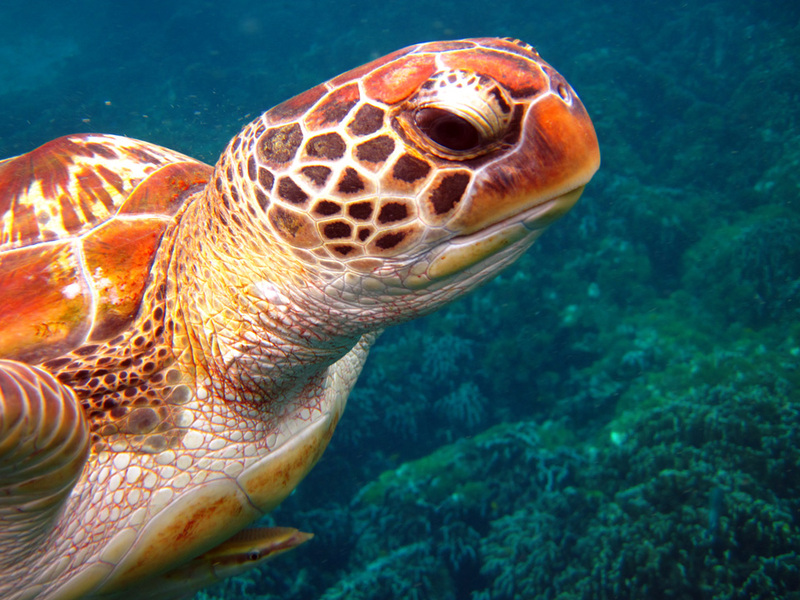 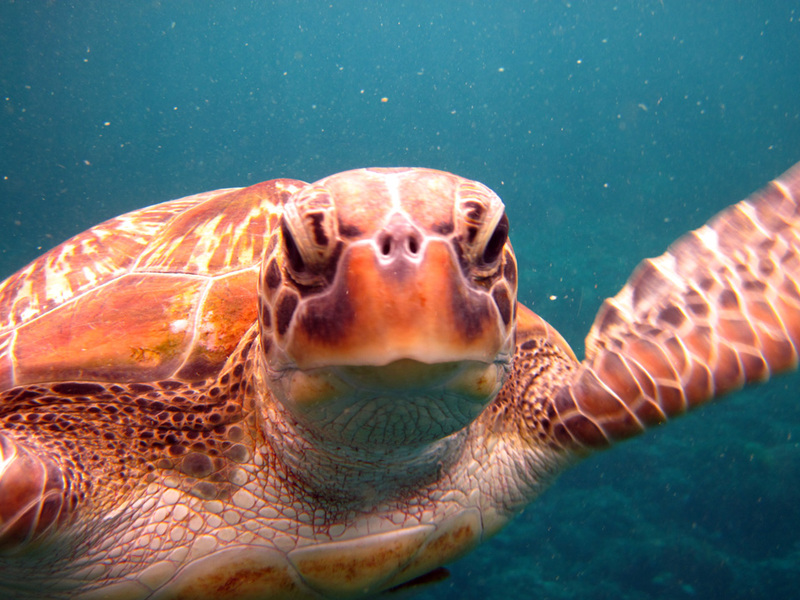 They can be friendly and will often approach us while snorkeling for a closer look.